Gurgaon-based One MobiKwik Systems Pvt. Ltd, which operates digital wallet MobiKwik, is reportedly in advanced talks with US-based investment management firm BlackRock Inc. and Indian banks to raise funds at a valuation of $1 billion (Rs 6,500 crore). The digital payments firm is looking to raise more than $100 million (Rs 650 crore) from BlackRock and Indian public sector banks, including Bank of Baroda and Canara Bank, a Bloomberg report said citing a person familiar with the development. If the deal happens and MobiKwik does clinch a valuation of $1 billion, it will become the latest entrant into India’s unicorn club that houses names like Flipkart, Snapdeal, Paytm, Ola and ShopClues, among others. (A unicorn is a company valued at more than $1 billion.) Besides, it will be the second unicorn from the country's fin-tech industry, after Alibaba-backed Paytm. The deal, however, has not been finalised yet and the terms may change, the report added. MobiKwik and BlackRock did not immediately respond to email queries from VCCircle. 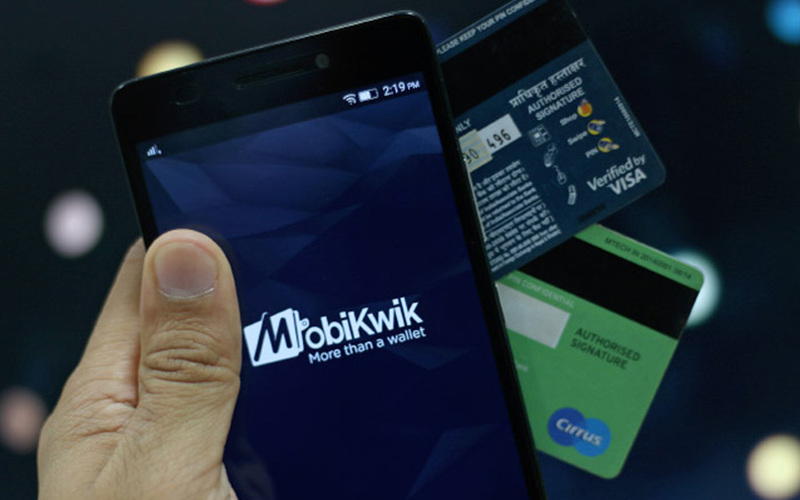 Media reports said in February, citing MobiKwik's chief executive Bipin Preet Singh, that the company was likely to see a cash infusion in 1-2 months. Singh had, however, declined to comment on the quantum of the stake sale. So far, MobiKwik has raised about $80 million from Sequoia Capital, Tree Line Asia, Cisco Investments, American Express and MediaTek. In February, the company announced plans to invest Rs 300 crore on acquiring merchants and users. Founded in 2009 by husband-wife duo Singh and Upasana Taku, MobiKwik claims to have 45 million-plus users on its platform and a network of more than 1 million direct merchants. The company is looking to end the year with 150 million users and 5 million merchants. MobiKwik is diversifying into other financial services as well, where it may sell products such as mutual funds and insurance. One97 Communications Ltd., the parent firm of market leader Paytm, is also in talks with SoftBank Group to raise as much as $1.9 billion. The government's decision to ban high-value currency notes in November last year led to a cash crunch that hurt all sectors of the nearly $2-trillion economy, but it boosted the usage of e-wallets like MobiKwik and Paytm.